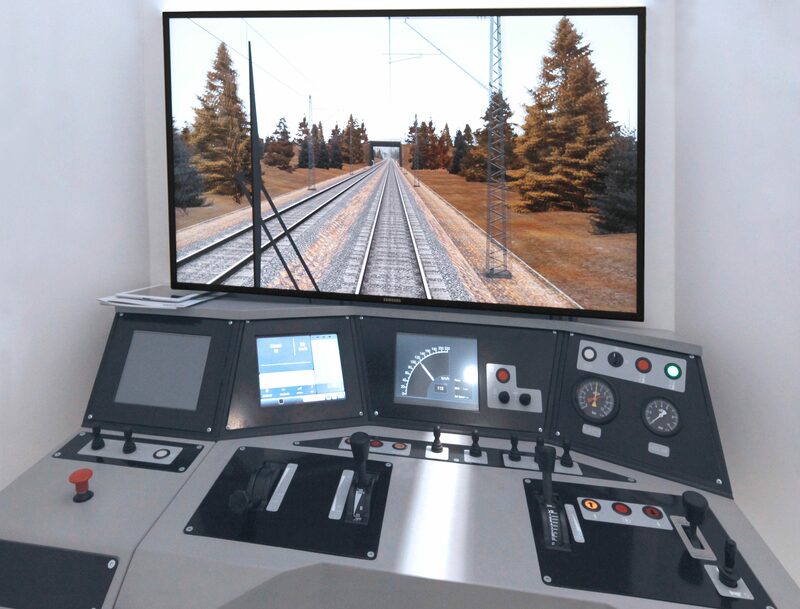 Rail systems manufacturer Knorr-Bremse has sold Sydac, its driver training simulator business for rail vehicles, to Oktal, a subsidiary of the French engineering group Sogeclair. Sydac specialises in driver training simulation products and services and was bought by Knorr-Bremse in 2009. The divestiture is part of a realignment of Knorr-Bremse’s portfolio in rail vehicle systems, which includes the recent agreement to offload its UK subsidiaries Knorr-Bremse RailServices and Kiepe Electric. Knorr-Bremse said it is focusing on its “core competencies” of onboard rail subsystems and related services. The agreement between Knorr-Bremse and Oktal includes the full takeover of Sydac in Australia as well as its UK and Indian subsidiaries. Oktal will also take over the driver simulator business from TDS (Train Dynamic systems), a unit of New York Air Brake. Oktal managing director Laurent Salanqueda said: “Sydac offers products which are compatible with a wide range of freight and new train models.